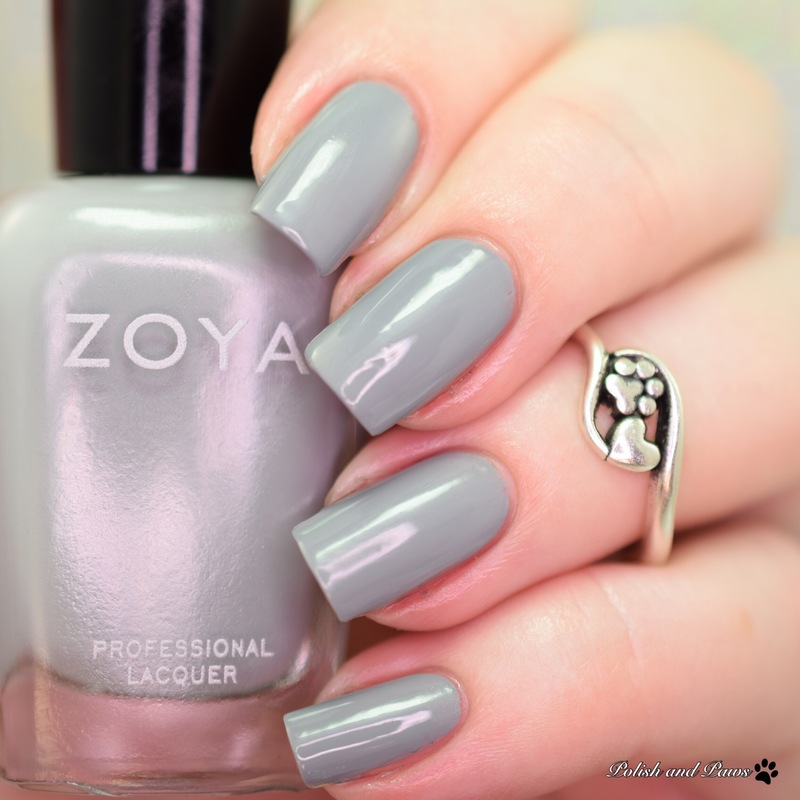 A new day means a new Zoya post! 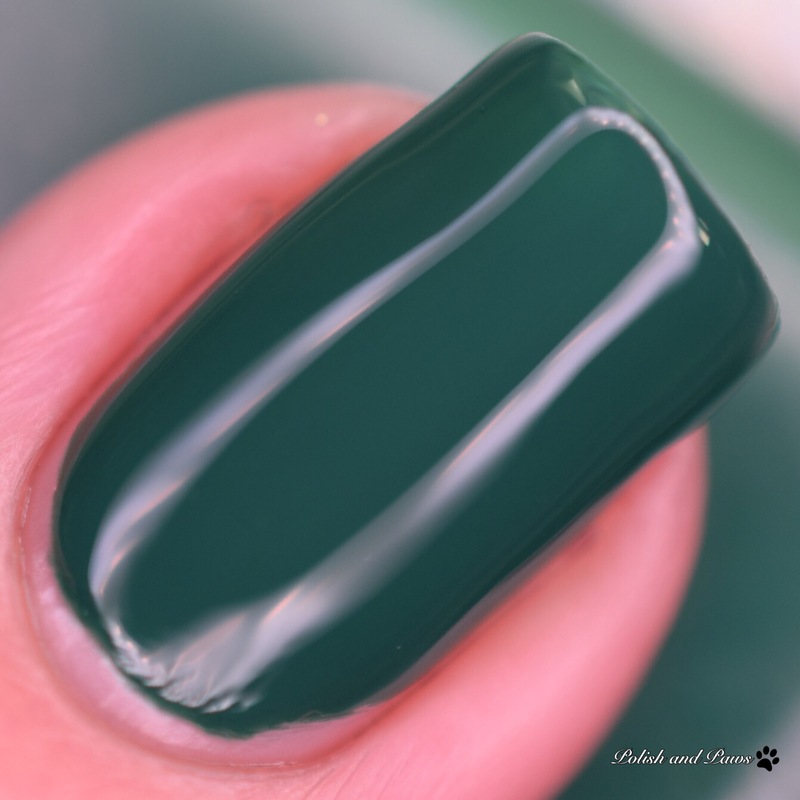 Today I have the one coat cremes from the Urban Jungle collection to show you. I was fairly skeptical that these would indeed be one coaters as I haven’t had much luck with their previous collections claims of one coat wonders. 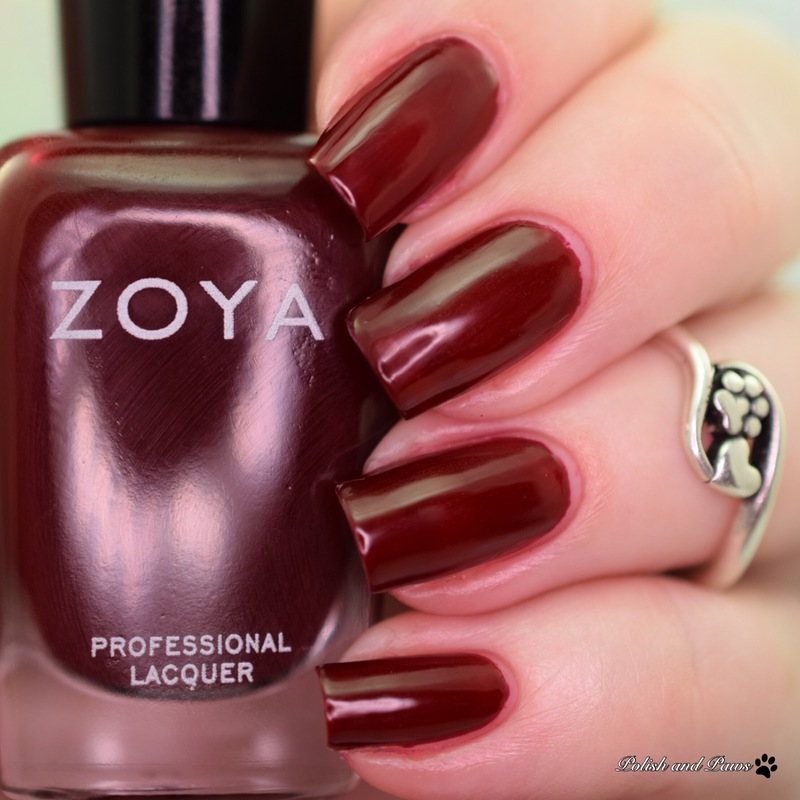 Courtney is described as a deep red beet root shade. This was more sheer than the others were, and I just couldn’t get it to fully cover in one coat. My swatches show 2 coats with glossy top coat. 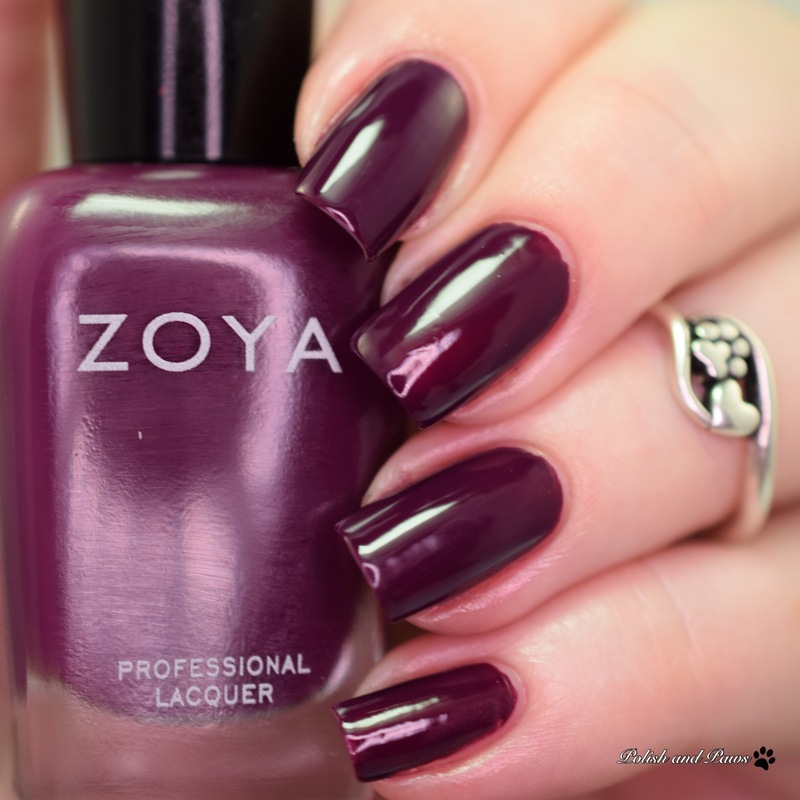 Tara is described as a purple plum with a balanced tone between red and purple. 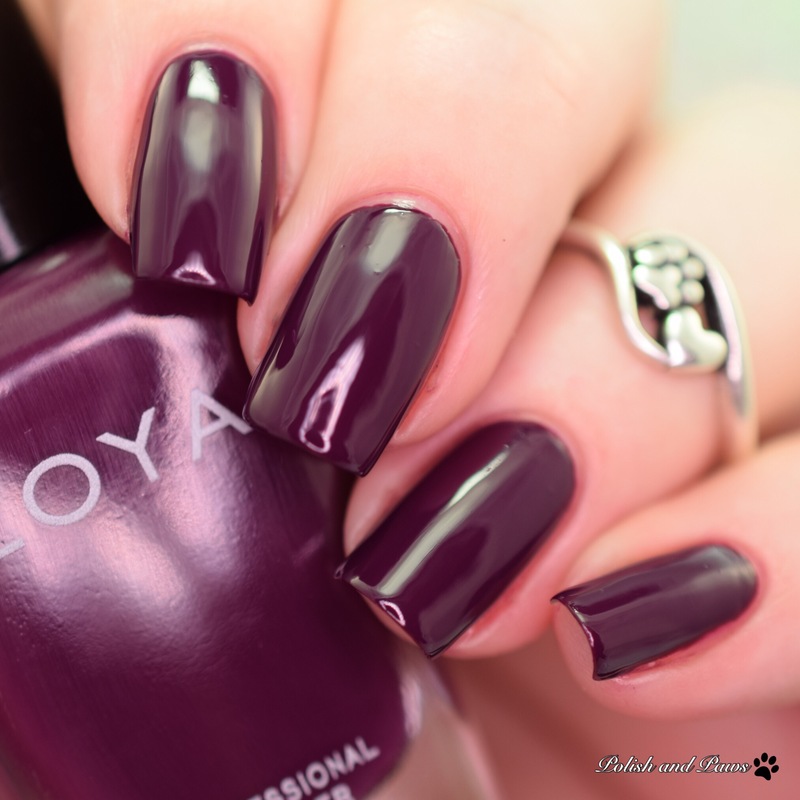 This color is absolutely stunning! 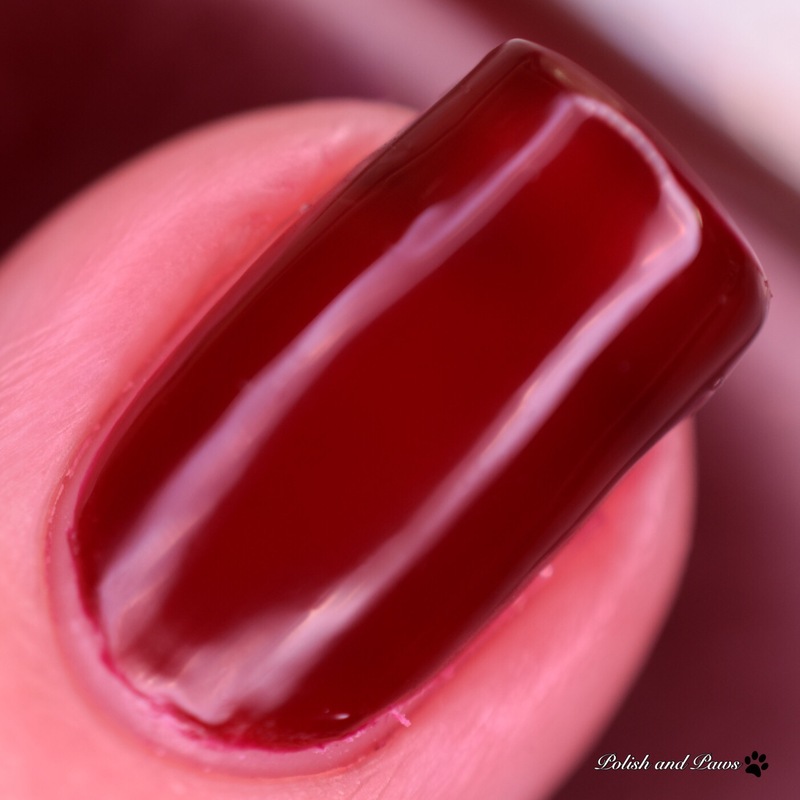 Shown is one coat with glossy top coat. 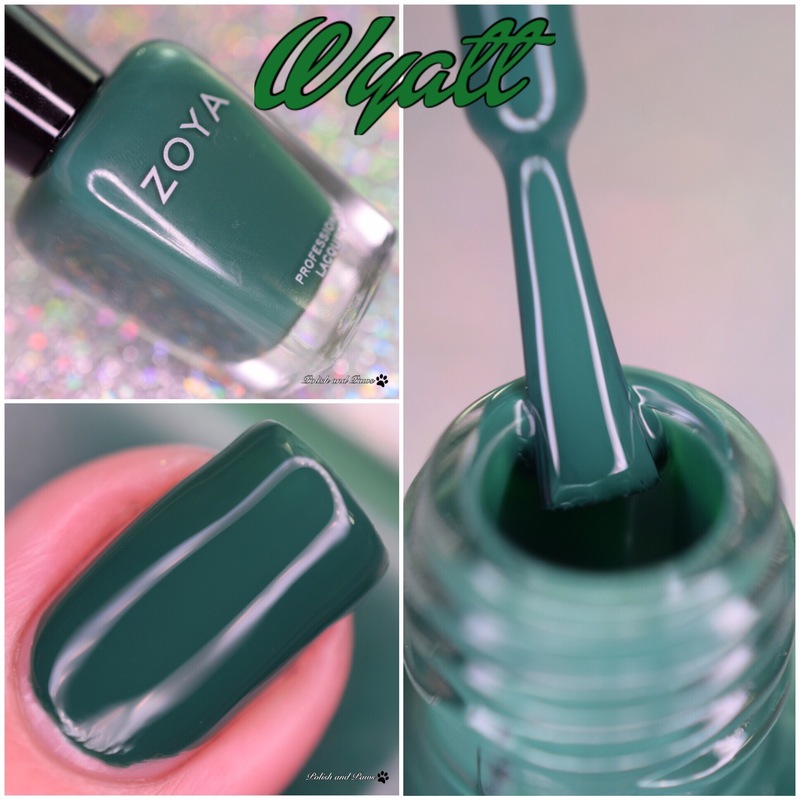 Wyatt is described as a true racing green with a deep pigment. 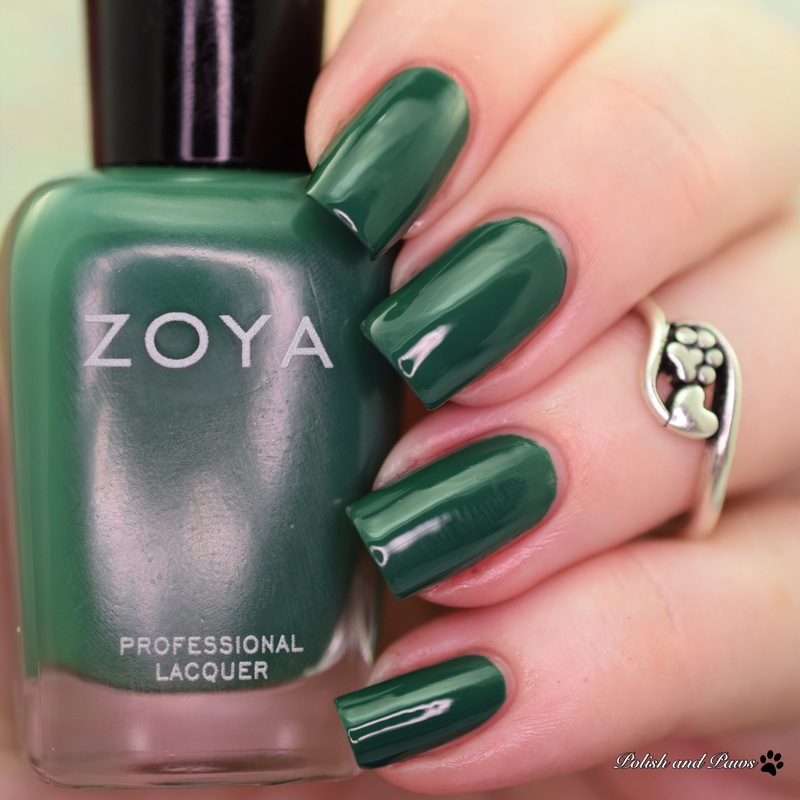 I have to admit I am silly excited over this polish! Wyatt is the name of one of my dogs, and green is one of my favorite colors. I mean don’t we all love polishes with our names or our pets names? I sure do. This is one perfect coat. Yup, it’s an OCW! 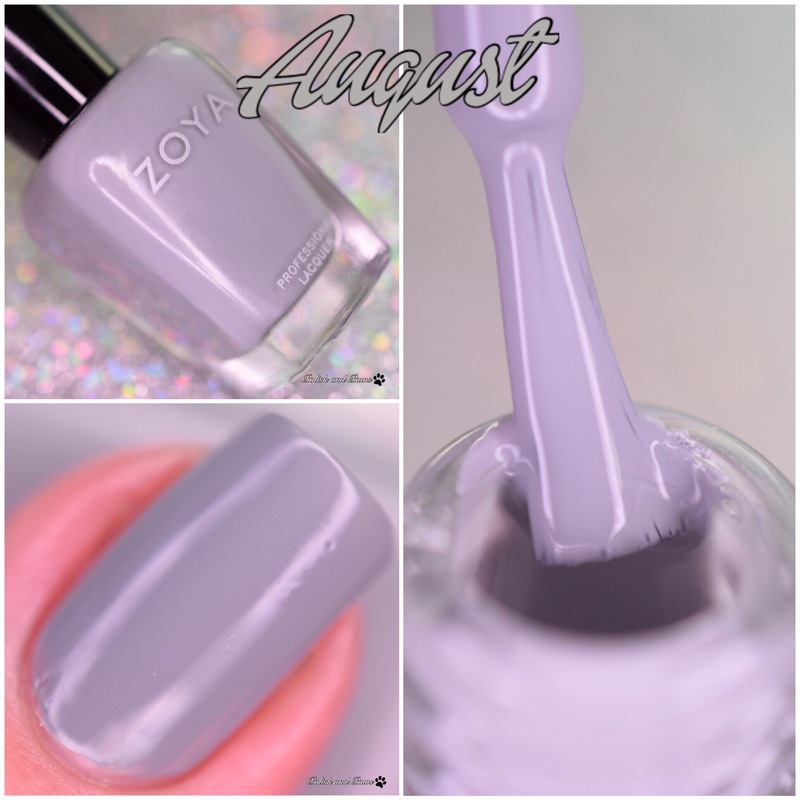 August is described as a full coverage gray like a fine, expensive leather with mid-ranged, balanced tone. 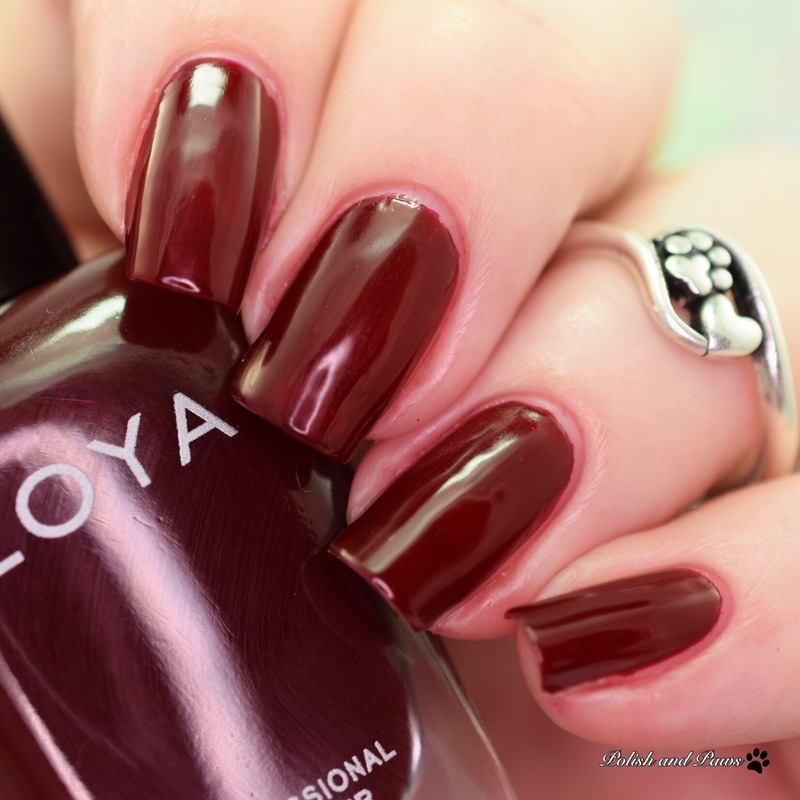 Another one that is absolutely perfect in just a single coat! Topped with glossy top coat. 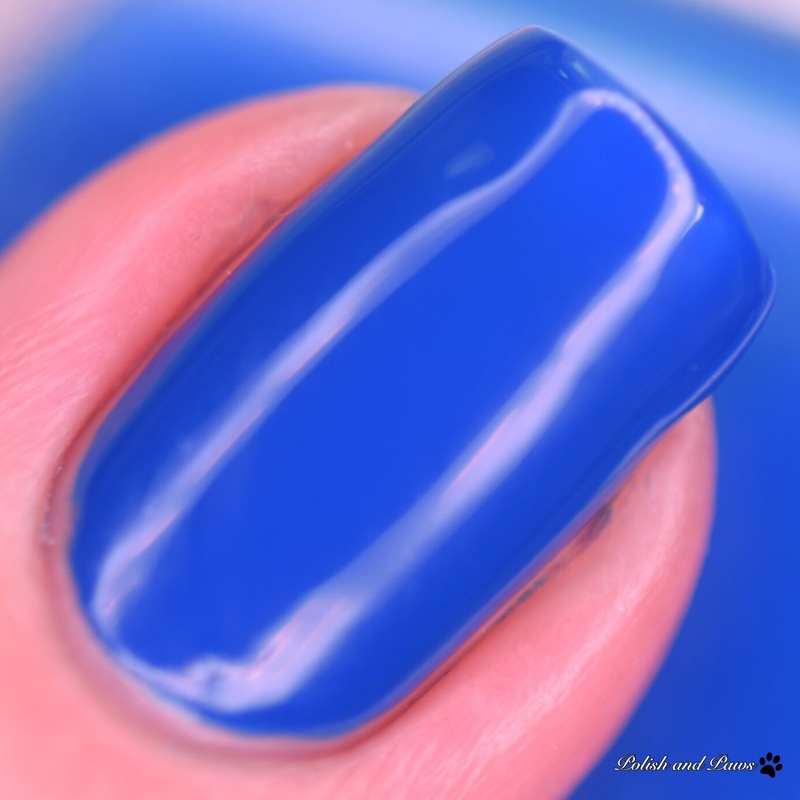 Mallory is described as a full bodied, Prussian blue with deeply saturated color. She is definitely saturated! 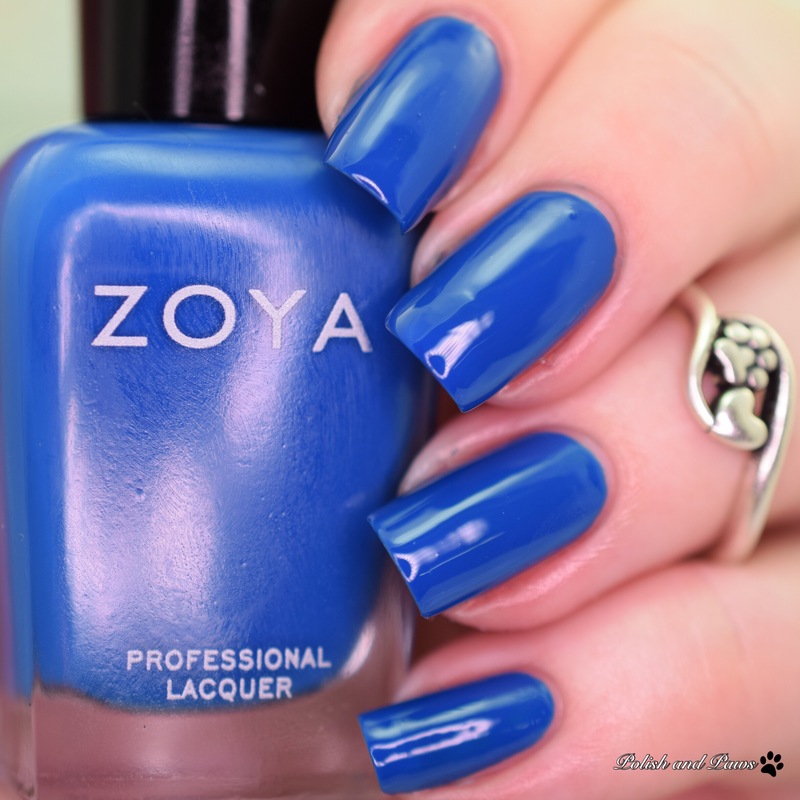 A stunning OCW blue. But be careful, she did stain my cuticles. One coat with glossy top coat. 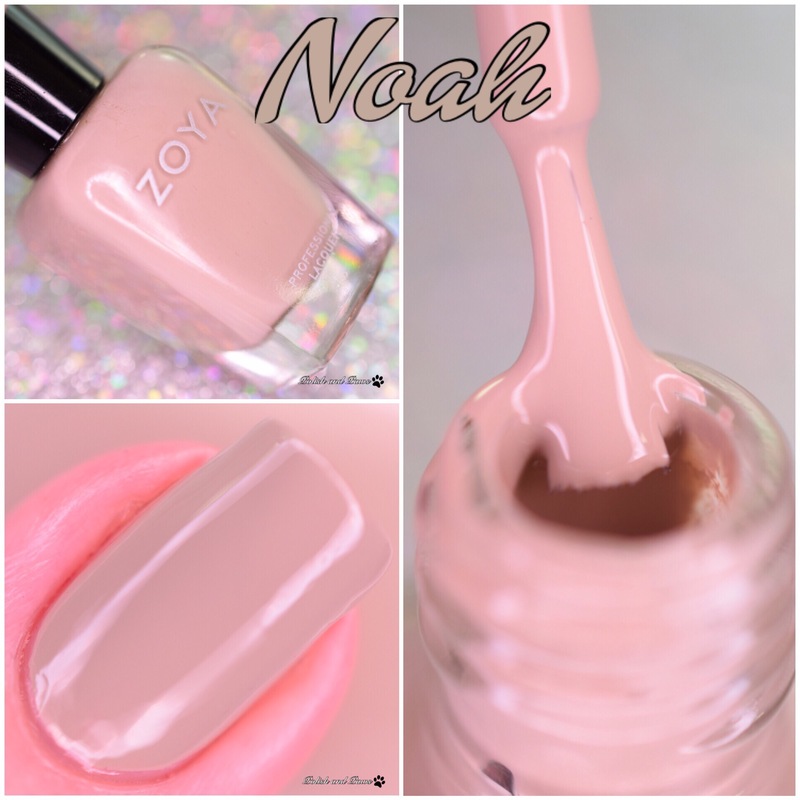 Noah is described as a mid-range taupe evenly balanced between yellow and grey. And I just noticed that my bottle shot and macro are a totally different color than my swatches. I think my skin tone is bringing out a lot of the yellow. Ugh. One coat with glossy top coat. My Thoughts: They did it! 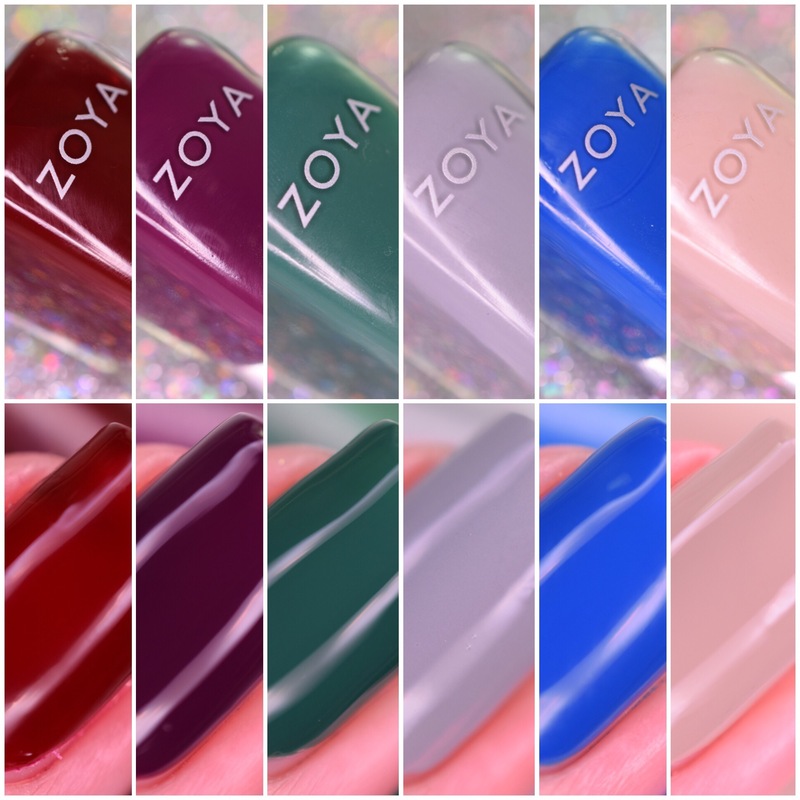 Zoya nailed the one coat cremes in this collection.. With the exception of Courtney of course, but I’m gonna let that one slide. Now the colors don’t totally wow me, there are only 3 that I’m actually excited about.. that would be Tara, Wyatt, and Mallory. But they all had a super nice easy formula. Mallory did stain my cuticles a bit so be careful with her. The Urban Grunge One Coat Cremes are available now and just started shipping. That’s amazing that all but one are actually OCWs!! I neeeeed Tara!! So far no one has actually done one coat. haha They might want to stop promoting them as one coaters. I was able to get one-coats out of them in Vegas…but it wouldnt be my preference. 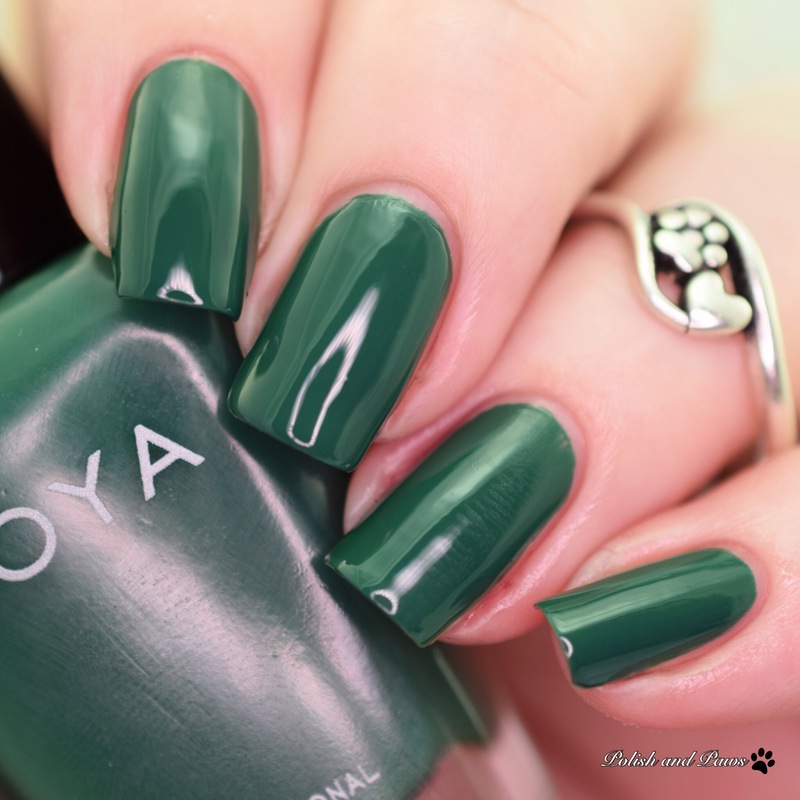 I want to love Zoya. But I really wish their names weren’t so boring. I can never remember any of them. I love these cremes, especially Courtney.